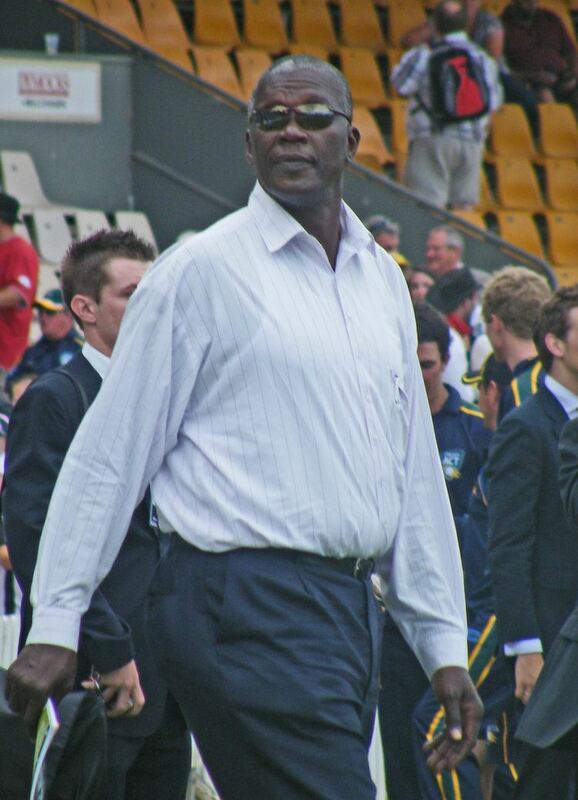 Joel Garner , also known as "Big Joel" or "Big Bird", is a former West Indian cricketer, and a member of the highly regarded late 1970s and early 80s West Indies cricket teams. He was a 6 feet 8 inches (2.03 m) fast bowler capable of ripping through the heart of opposing batting line-ups. 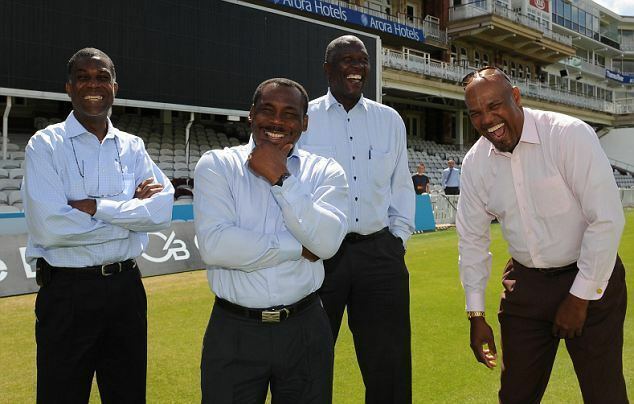 In conjunction with fellow fast bowlers Michael Holding, Andy Roberts, Colin Croft, and later Malcolm Marshall and Courtney Walsh, the West Indies reached unprecedented heights in the Test and one-day cricket arenas, not losing a Test series in 15 years. One of the tallest bowlers ever to play Test cricket, Garner appeared in 58 Tests between 1977 and 1987 and took 259 wickets at an average of barely above 20, making him statistically one of the most effective bowlers of all time. However, it was in limited overs cricket that Garner put his height to use with devastating effect. In 98 matches he took 146 wickets. He had the ability to unleash a devastating yorker, as well as the ability to generate more bounce. He is the only player with more than 100 ODI wickets to average under 20, while his economy rate of just over 3 runs per over, and average of less than 20 runs per wicket are also the best ever for any bowler who took more than 100 wickets. His 5 for 39 in the 1979 Cricket World Cup final against England remains the best ever performance by a bowler in a final; it included a spell of 5 wickets for 4 runs, and he was on a hat-trick twice. Joel played for Barbados in the West Indies, for South Australia in the Sheffield Shield and alongside Viv Richards and Ian Botham for Somerset in the English County Championship. He was at Somerset in the most successful time in the countys history. In Barbados, his club team was YMPC. In October 2010 Garner was named interim manager of the West Indies for the tour of Sri Lanka. He was one of the new faces in the team including captain Darren Sammy. 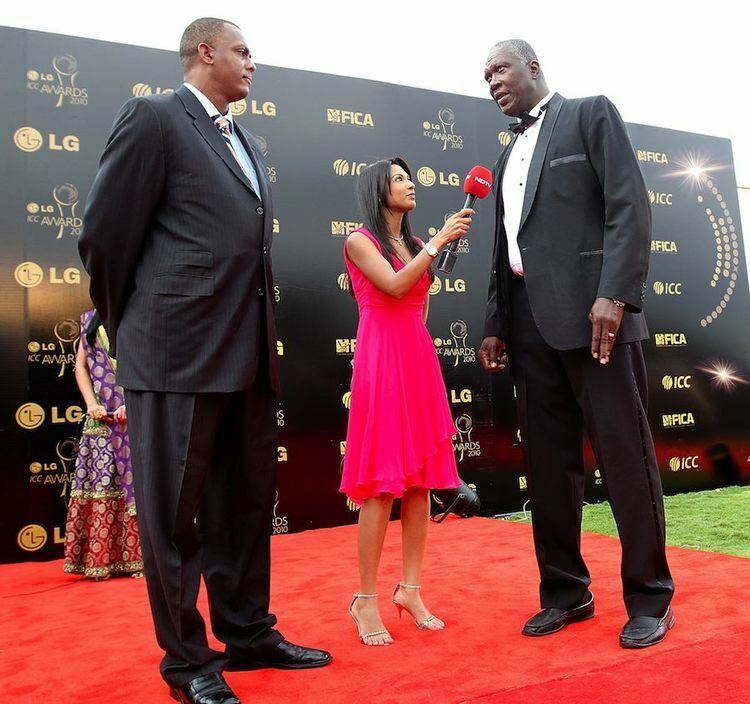 Until the appearance of 7 feet 1 inch (2.16 m) tall Pakistani fast bowler Mohammad Irfan in 2010, Garner and former Australian pace bowler Bruce Reid, who also stood at 6 feet 8 inches (2.03 m) tall, were the tallest players ever to play international cricket.